I hope you are loving our Holiday gift guides and I hope they are helping you find the perfect gifts without breaking the budget. 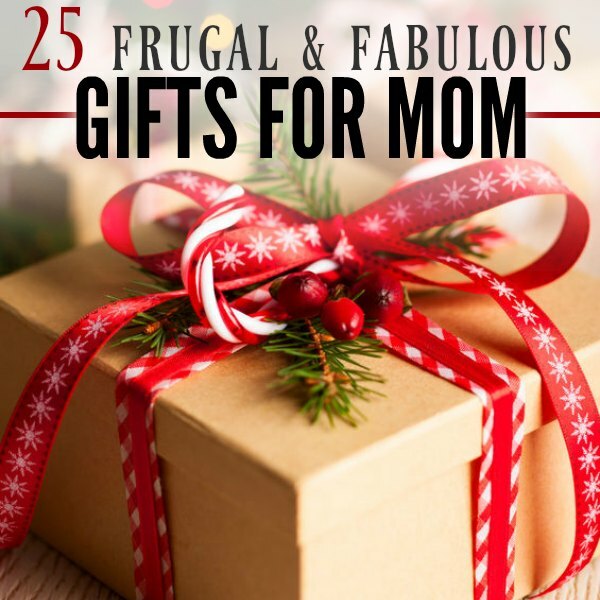 Today we are talking about fabulous gift ideas for Mom, that she is surely to love. These gifts for Mom are not going to break the bank, but they are sure to please the wonderful Mom in your life. Remember these prices can change quickly. 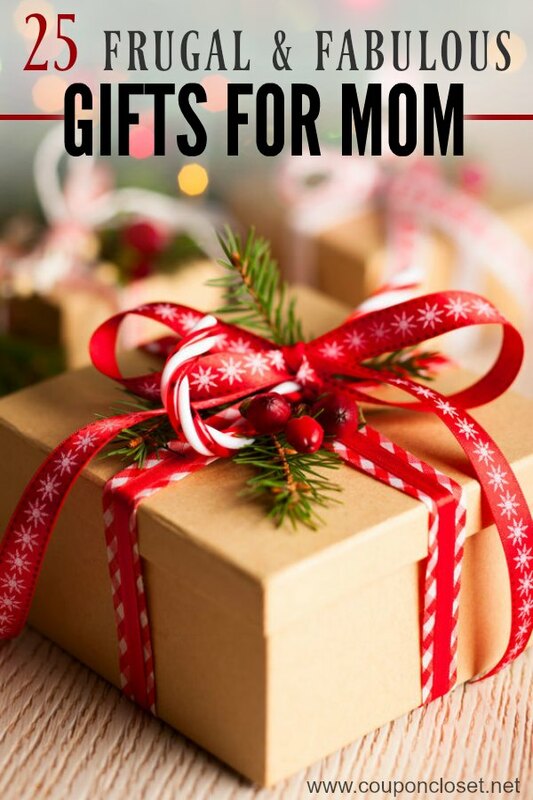 No matter the Mom in your life, you are sure to find a gift idea for her.